Romantic love thrives on music. Music and musical instruments are much linked with love and lovers. Knowing this fact we have created a number of suitably designed music boxes that are simply adored by lovers. If you are searching for a suitable Valentine’s Day gift idea, have a look at our collection. They are of a wide range and capable of satisfying the most skeptic person. Butterflies, undoubtedly, are pretty things. Their flutter and glide reminds you of a well choreographed romantic whirl dance. When you gift the girl you love with a butterfly Sorrento music box, her heart will also flutter and glide with the butterfly and you will be gratified by the ecstasy you see on her face. The monarch butterfly on the box will assume the role of a messenger of love in conveying your tender feelings to her. Tweety is a favorite character with young girls. Your girlfriend will be rapturous, when she gets this particular Tweety music box from you. Tweety holds a charming heart figure with an endearing version of “I love you” message on. No girl can ignore such an enchanting gift, that too with the appealing tune “I wanna be loved by you”. Pamper her on this Valentine’s Day with this fascinating music box and watch you sweetheart go gaga over it. A wine red Sorrento music box inlaid with the figures of a violin and a musical note-book on a floral background is so charming that it will immediately capture any music lover’s heart. This is the best Valentine’s Day gift you can select for your lover who is a musician or a music lover. The glossy finish of the box is sure to impress him. Every time he looks at it, he will be surprised at your thoughtfulness and concern for his interests. If you are thinking of surprising your wife on this Valentine’s Day, choose something classic and mellow for her. A walnut burl inlaid box with two wonderful birds engaged in a lovers’ exchange on a floral twig is an elegant choice but with a playful quality, which is characteristic of romantic love. Your wife will surely reminded of those carefree days of your courtship. Our collection of the Sorrento inlaid boxes encompasses a wide range of themes and subjects. It is you who is familiar with the tastes and interests of your partner. So you can select one from our collection, which will suit your beloved. You can select more obvious romantic themes like hearts and flowers or the subdued variety with deep natural burls that lend a rare dignity to your gifts. 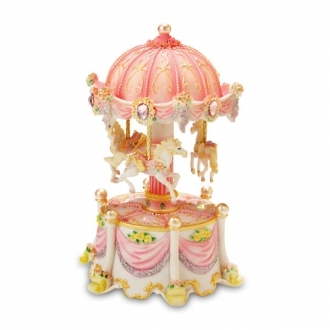 You can select a music box that depicts your darling’s hobbies or interests. 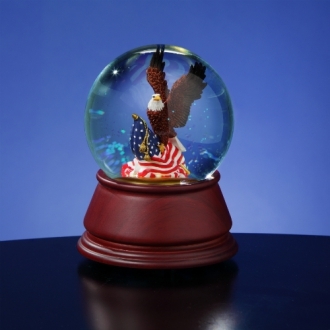 We have music boxes that will suit an environmentalist, animal lover or a bird lover. There are inlaid boxes that represent scenes from a classic novel or an opera or even from fairy tales. 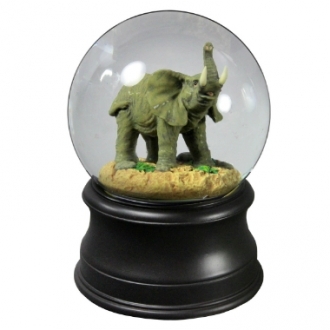 There are innumerable collectors’ items in our collection. If your special someone has a penchant for collecting such items, then choose one with a rare wood or design. That will please him or her because after all, love is about knowing your partner’s likes and dislikes.